The fact that every Marvel Studios movie going back to 2008’s Iron Man are all connected in one large narrative has always helped distract from the fact so many of the films in the Marvel Cinematic Universe follow the same pattern. Doctor Strange, the latest movie in the unstoppable force of a franchise, is just Iron Man in a different goatee, just Thor in a different cape. 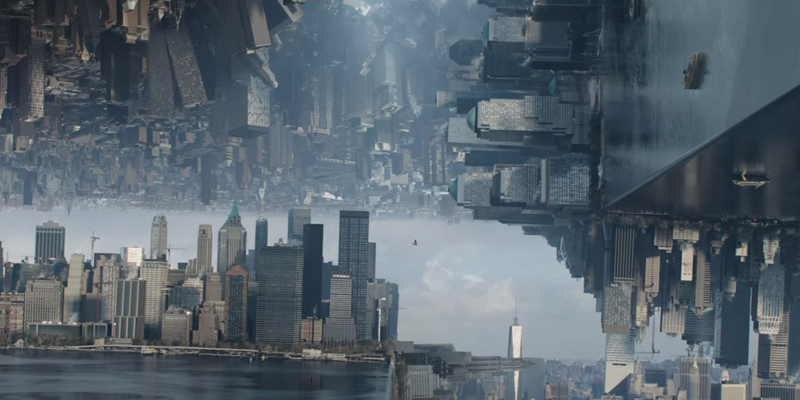 That being said, like Pixar before it, Marvel is the current possessor of the alchemical formula for movies, delivering strong movies every single time, and Doctor Strange is no exception. 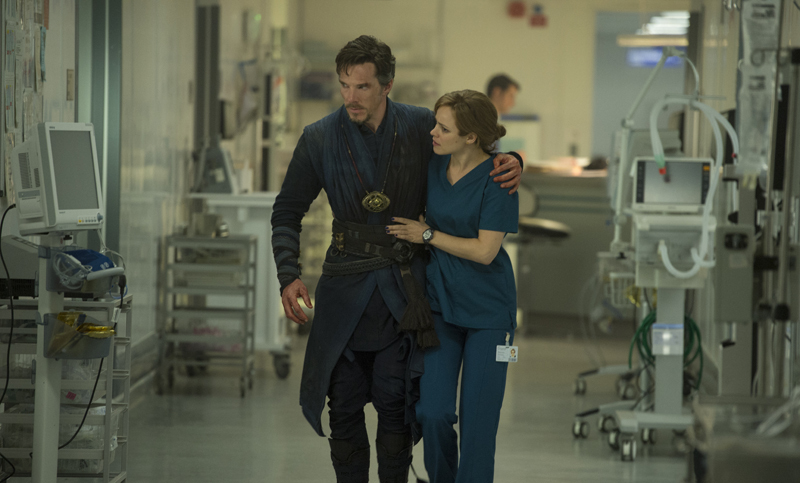 Benedict Cumberbatch plays Dr. Stephen Strange, a cocky neurosurgeon whose immense talents with a scalpel have given him an arrogance he wears like a cloak. He still works with his ex, surgeon Christine Palmer (Rachel McAdams), who he banters with like breathing. When out for a drive one night, Strange gets in a vicious car accident, which shatters his hands, depriving him of the gift that made his cushy life possible and gave him purpose. 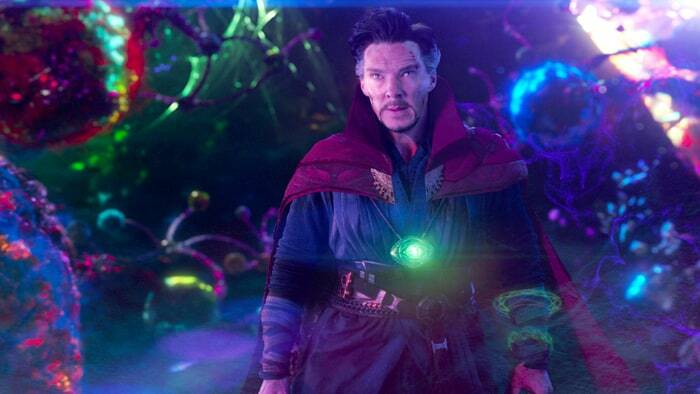 Strange spends all of his money exploring every option in Western medicine, but for nothing. When he learns of a man whose paralysis was healed by Eastern medicine, he tracks the man down, who directs him to the temple of The Ancient One (Tilda Swinton). 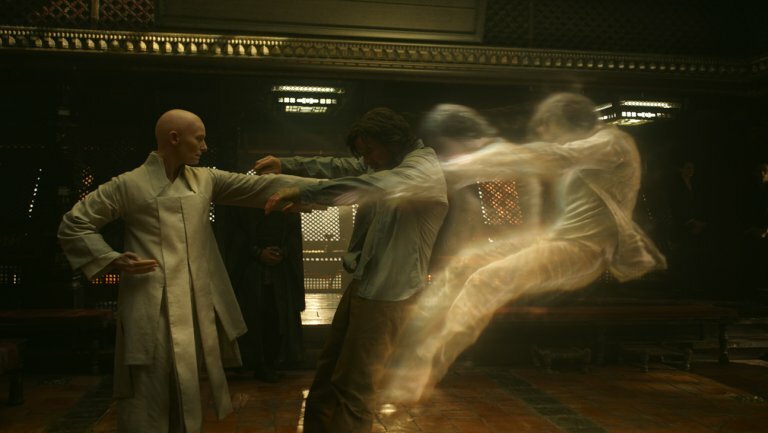 Under The Ancient One’s tutelage, Strange has to learn humility and open his conceited mind to ideas he instantly dismisses, as he begins to learn and master mystical powers that bend reality. 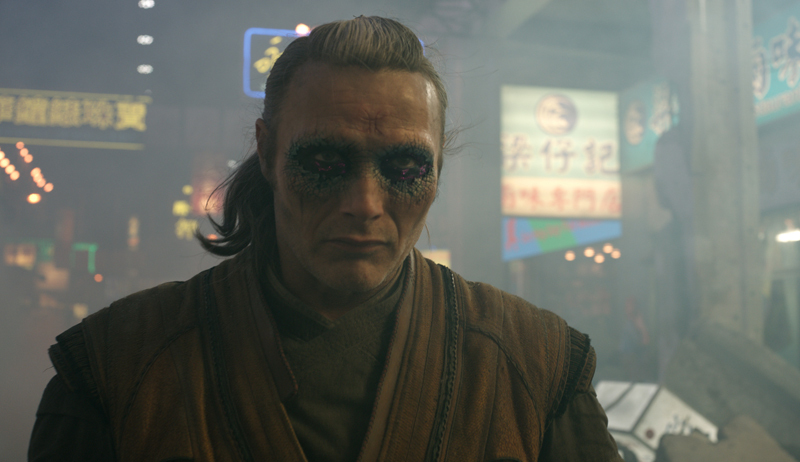 As with any Marvel movie, there needs to be a disgruntled villain with a hate on for one of the protagonists, and with Doctor Strange it’s Kaecilius (Mads Mikkelsen). A mad sorcerer who wishes to let the world be swallowed up by the Dark Dimension, Kaecilius was once The Ancient One’s pupil, before discovering something terrible and turning against his master. Strange’s baptism-by-fire becomes the seemingly insurmountable task of stopping Kaecilius in his quest, aided only by fellow sorcerer/The Ancient One’s defender Mordo (Chiwetel Ejiofor, reuniting with his 12 Years a Slave co-star). Cumberbatch, so amusing in his condescension in Sherlock, here finds a role as sharply written and as tailored to his skill set as Tony Stark was for Robert Downey, Jr. His Strange has all the conceit of his Holmes, but with a Paul Rudd-y playfulness he’s never shown on screen before. Youngsters who don’t know him from The Imitation Game or Star Trek Into Darkness will forever remember him as Strange. Swinton is reliably excellent as the mystical Ancient One. What could have been yet another cliché sensei character he was close enough to The Matrix’s Morpheus for comfort, but with a secret that makes her character more complicated than she looks. Ejiofor and McAdams both bring talent to their underwritten roles, but feel somewhat wasted. There’s potential for both characters to be much more important in later movies — assuming McAdams doesn’t take the Gwyneth Paltrow/Natalie Portman exit out of the MCU early — but nothing in their handcuffed performances suggests both received recent Oscar attention. Derrickson, who has made him living vacillating between low-budget horror and big-budget sci-fi, creates a visual look to the movie that feels like the spiritual descendant of The Matrix and Inception. A few of the sequences are trippily mind-boggling in the best of ways. It’s ultimately greedy to be disappointed by a 4-star movie. The fact that Marvel had the alchemical formula to produce the same quality over and over again is insanely impressive when you consider most studios’ track records. Marvel Studios has yet to achieve their Spider-Man 2, their Dark Knight. They’ve had a few really close ones, like Captain America: The Winter Soldier, but haven’t yet managed a 5-star picture out of their 14 movies. Doctor Strange doesn’t change that. But it’s just as really good as you expect a Marvel movie to be.